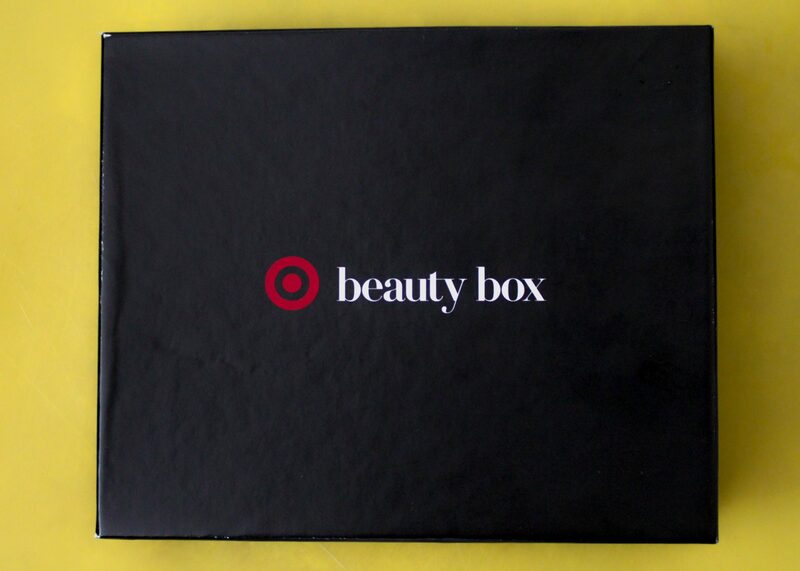 Box alert! 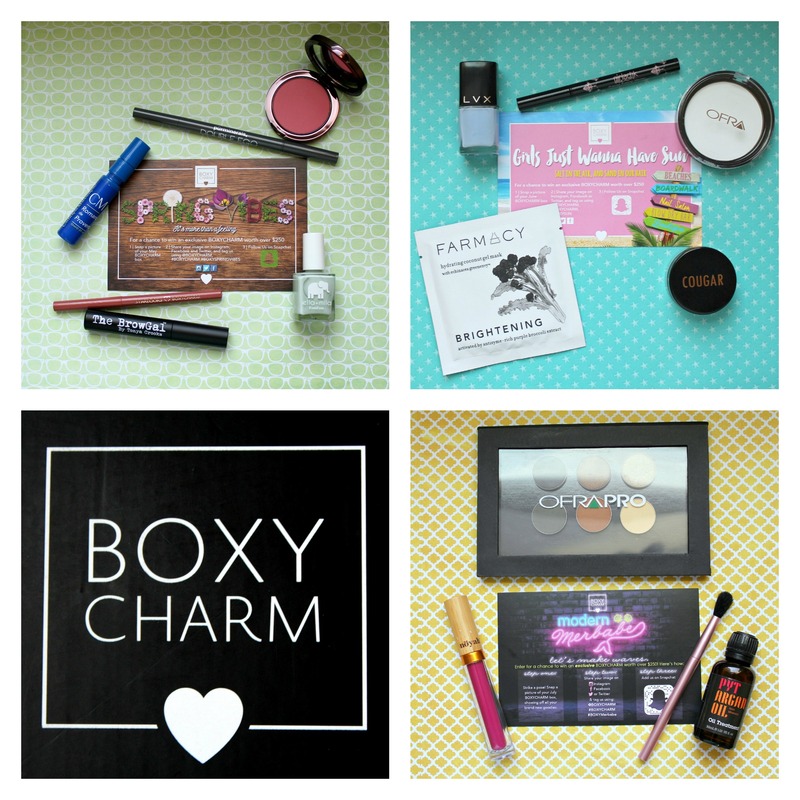 June Target Beauty box on sale right now! 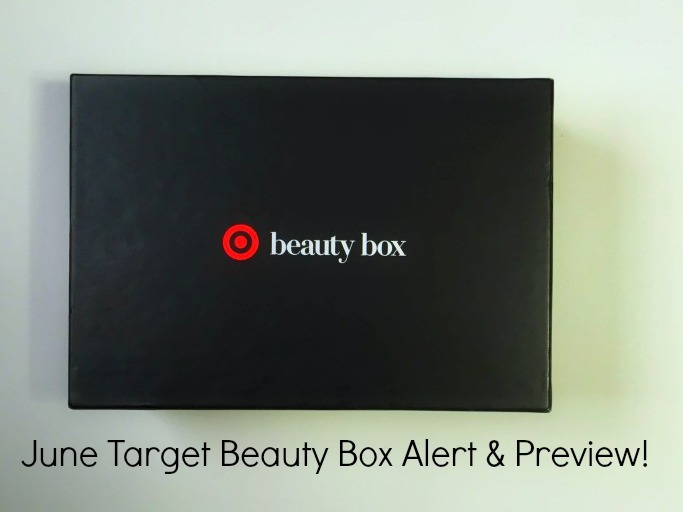 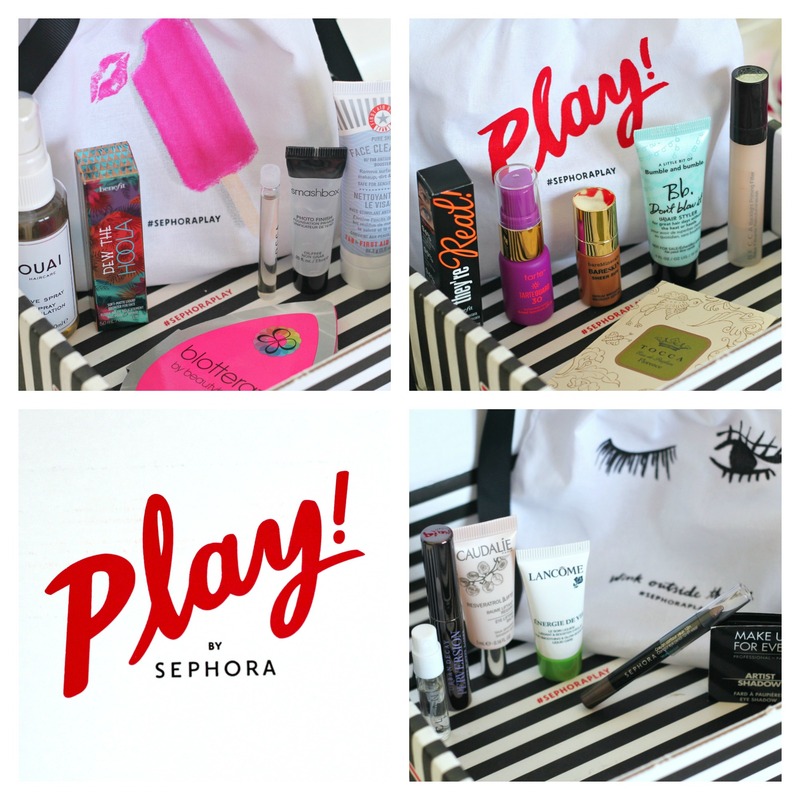 Hot New June Target Beauty Box Alert! 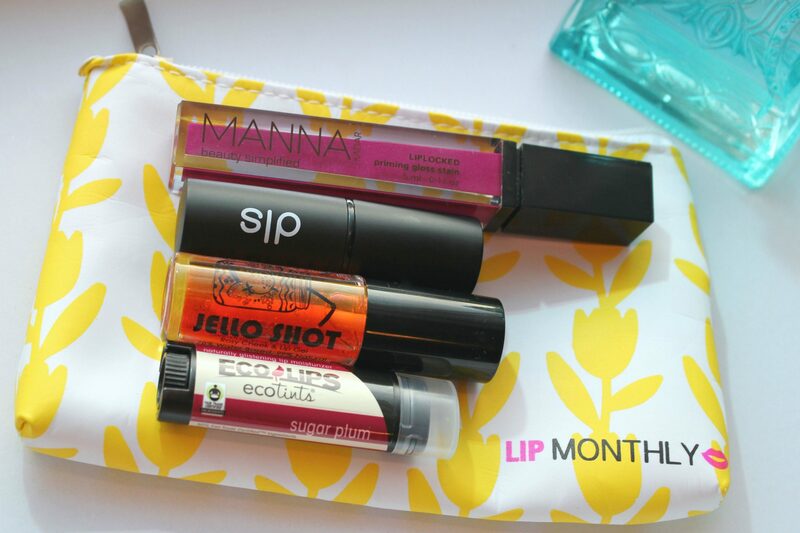 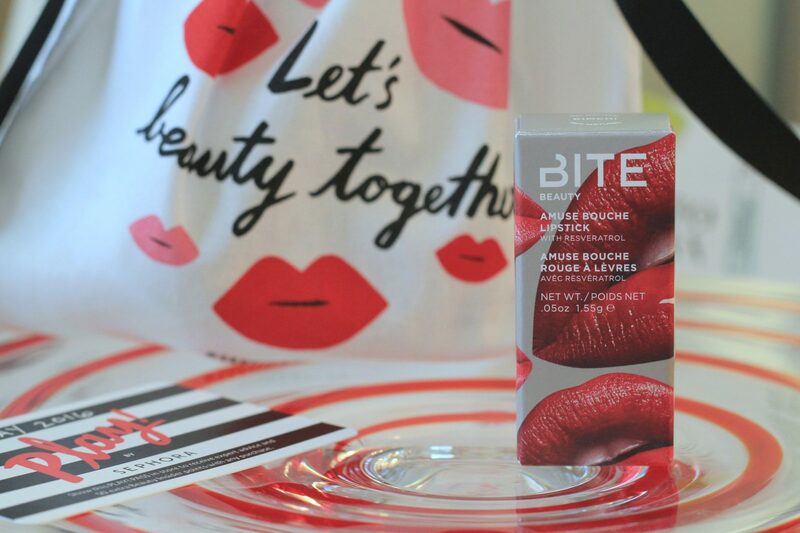 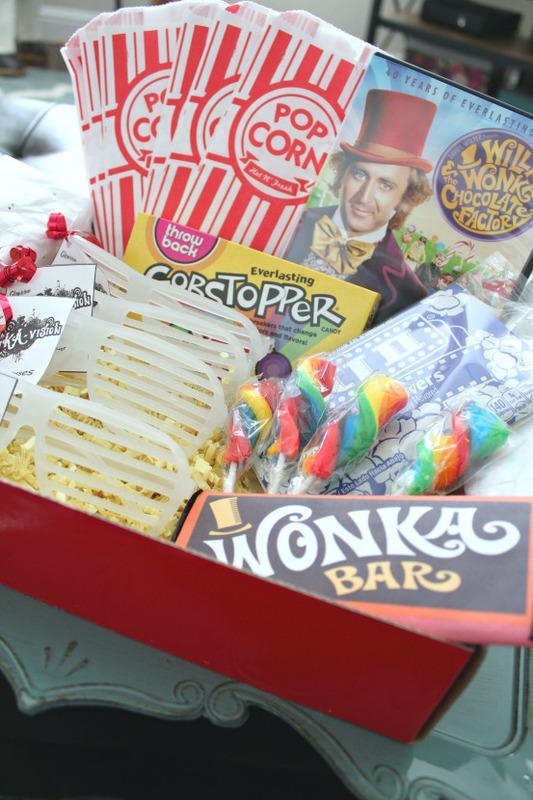 If you’re a lip lover, then Lip Monthly is your Subscription Box!